Welcome to the ninth day of 31 Days of Simple Organization! To read all the posts in order, visit the Overview Page. Helpful laundry tips are here, here, here, and here. 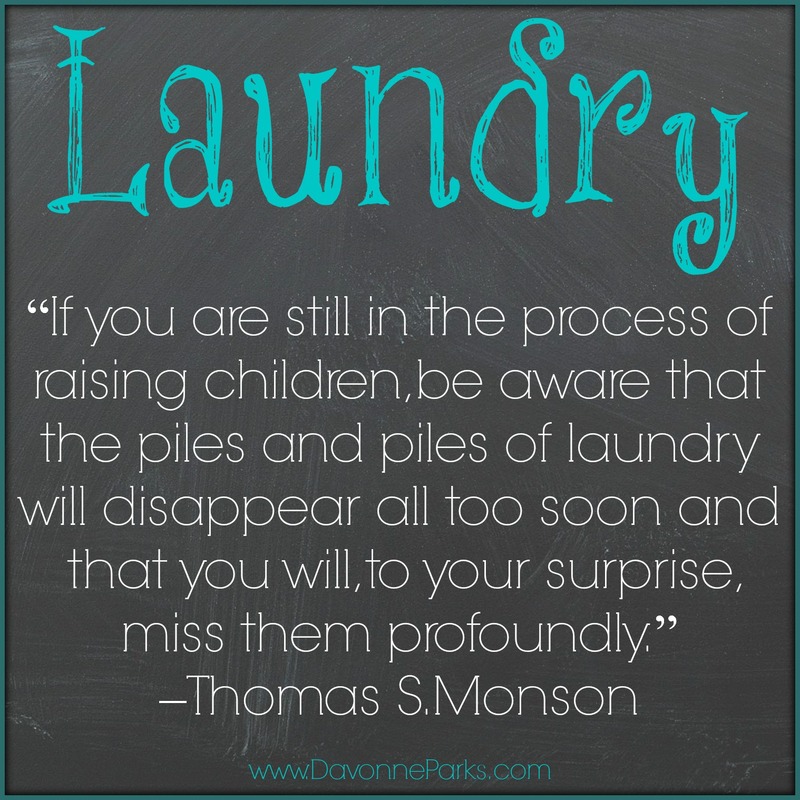 « Solving a Reader’s Laundry Mess! Thanks for the tips! We don’t have a washer/dryer in the house, so I go to the launderette. Most of your tips still work for that, even though the workflow is slightly different. Thanks again!